This week, the Blue Moon and Super Moon are taking place in Asia. Having followed up on the total solar eclipse that took place in America last year, I believe that these events are totally underrated in India. So, here is a post dedicated to the Superheroes of Space – Blue Moon, Super Moon, and a Total Lunar Eclipse! On the last day of this month, a Super Moon, Blue Moon, and total lunar eclipse will be casting a spell on Earth. In Asia, the last Blue Moon and the total lunar eclipse took place on December 30, 1982, so it’s worth seeing! A Blue Moon is when two full moons occur in the same month. This year, a full Moon occurred on January 2 and will take place on January 31. The Moon does not turn blue but historically the second full Moon of an English calendar month is termed as a Blue Moon. Hence, this phenomenon gives birth to the idiom, “once in a Blue Moon”, which refers to rare occurrences. A lunar eclipse is a spectacular celestial phenomenon, which occurs when the Sun, theEarth and the Moon are so aligned that for a period of time, the full Moon passes through the shadow of Earth in space. At this point, the bright, pearly-white disc of the full Moon turns dark and sometimes takes on the color of dark copper or even dried blood. This is because the sunlight passing through the Earth’s atmosphere breaks down into its constituent colors and the red part gets scattered by the atmosphere and falls on the Moon’s surface, causing it to glisten with a reddish copper hue. For this reason since antiquity, a totally eclipsed Moon is called a “Blood Moon”. It has no other special relevance other than the fact that the color of the Moon looks blackish-red. 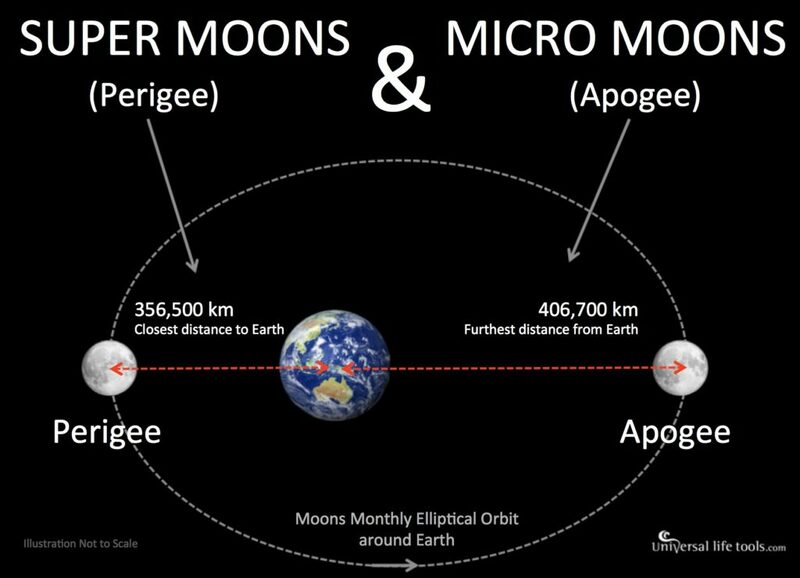 The Super Moon occurs when a full moon appears particularly large in the sky owing to the coincidence of its closest approach to the Earth (the perigee). The celestial alignment of a Super Moon, Blue Moon, and Total Lunar Eclipse is very rare – the last occurrence dates back to more than 150 years ago! Definitely, a sight to behold! In India, the eclipse will start around 5:18 IST. It will be total at 6:21 hours and remain totally eclipsed till 7:37. Then after, the total eclipse will end, the Moon will slowly come out of the shadow of the Earth. The partial eclipse will terminate at 8:41 approximately. The totality of the eclipse will last for about 1 hour and 16 minutes. Unlike the total solar eclipse, you won’t need sunglasses to witness this event. The Priyadarshini Planetarium in Kerala Science and Technology Museum has made arrangements for people to witness this phenomenon by arranging telescopes and awareness campaigns for people. Meanwhile, according to the Times of India, in Chennai, the Tamil Nadu Science and Technology Centre has also made arrangements for space enthusiasts which include telescopes and projectors to watch the eclipse from 6:45 pm to 9 pm. The Outreach committee of Indian Institute of Astrophysics and the Jawaharlal Nehru Planetarium will organize several programmes on the day to make people aware of this phenomenon. People will be encouraged to ask about the event and their misconception related to lunar eclipses will be cleared by faculty members and students of IIA. Myth 1: Do not eat during eclipse time as food becomes poisonous. The mortality rate would hit a new high every 150 years if this were the case! Myth 2: Pregnant women must not come out of the house when eclipse is going on. I can imagine tired husbands spinning such absurd tales to get away from their pregnant wives, even if it were just for a hours! Myth 3: Watching eclipses affects your eyesight. This myth might have originated from the total solar eclipse, during which people have to wear solar glasses! However, with lunar eclipses, people can witness the whole event with their naked eyes! Myth 4: Take a bath after the eclipse. Probably, parents exploiting eclipses just to compel their dirty, haggard kids to take a bath! Lunar eclipse is also taking place in the US. The sky is a mistery for any UFO or close encounters of the third kind like The movie! So the blue moon on monday duran duran song is not a game is a real cultural issue!